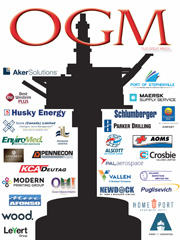 The oil and gas industry is a world leader in new energy. 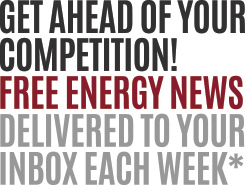 Contrary to common belief its the oil and gas companies that will be the world’s leaders in creating a new energy future. Oil and gas companies are smart. They know that the most powerful thing we can do with our petroleum resources is to use them to bridge us to new energy. That’s precisely what world leading oil companies like Equinor are doing. – the safety acumen to work offshore. In all likelihood, the primary driver of new energy offshore will be oil and gas companies who are working hard to reduce climate emissions and support world energy demand sustainably. 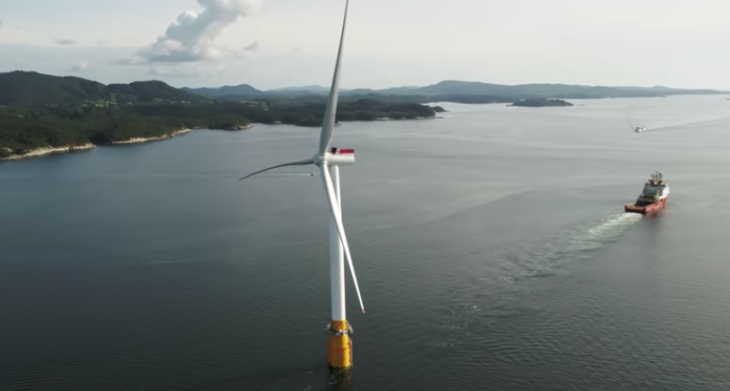 Less than 15 years ago the public and people in the oil and gas industry believed that Statoil (now Equinor) was crazy to think they could build floating wind turbines in harsh offshore regions. Time and time again it’s the ‘so-called’ crazies that actually do change the world! 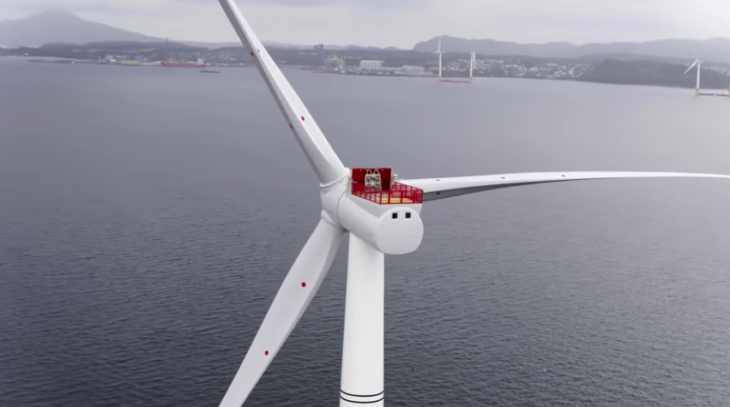 To put a giant wind turbine on top of a floating spar structure and have it towed it out to sea is not unlike our current oil and gas, gravity base structures in that they are mammoth projects that require precise and ingenious engineering, with a pioneering imagination for what is possible! 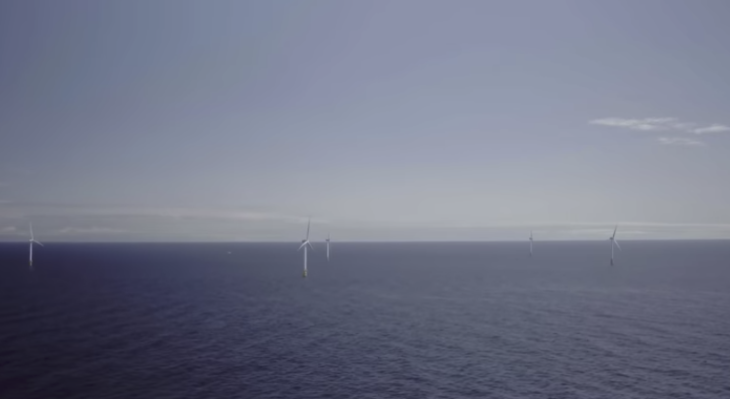 Less than 20 years later, from idea to completion, the world’s first floating wind turbines are here producing electricity at a rate of 30 MW in the Hywind Scotland pilot park as a direct result of Equnior’s stand for a sustainable new energy future. The project will demonstrate the feasibility of future commercial floating wind farms that could be more than four times the size of the current structures and be the models for floating wind turbines of the future. Offshore Newfoundland and Labrador is a prime location for floating wind turbines, and I hope it’s on Equinor’s agenda for the region. With the current oil plays they are involved in, offshore Newfoundland, including the $Multi-billion Bay du Nord, play, Equinor is positioned to bridge us from oil plays to wind energy. 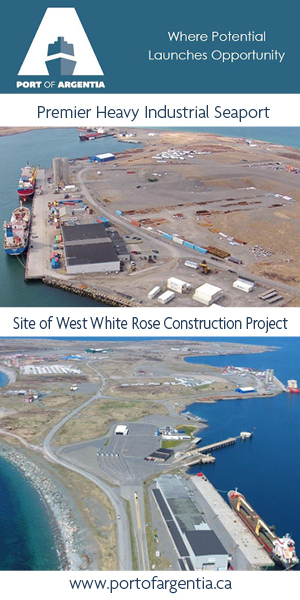 Will it work offshore Newfoundland? In my view, it’s a no-brainer!